Cinematography is the art of making motion pictures. It is the fusion of camera, lens, lighting and performance in the quest for the desired image. We are very proud of our skills in cinematography. We work hard to achieve the best image possible and our years of training and experience in this field allow us to make informed decisions when making lighting and camera choices. Our keen eye behind the lens is constantly in search for the correct look to properly connect viewers with your brand, product, song, or themes. We take the image very seriously, and the proof of our work is in each frame. Few companies take the care necessary to perfect the image. We are as adept in achieving bright, commercial quality looks as we are creating pieces that are more cinematic or dramatic. We understand the essential art form of cinematography and that in a world of good enough and “fix-it-in-post”, true mastery means the work in front of the lens. Midnight Oil demonstrates a more dramatic look. 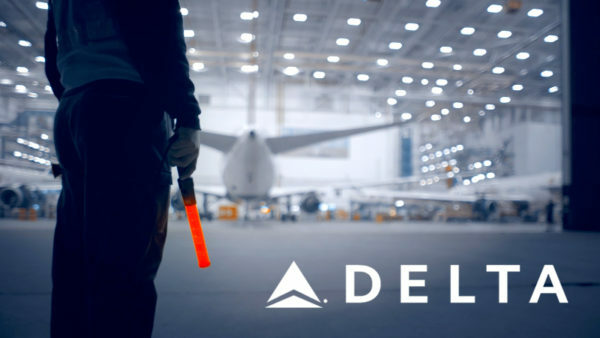 The piece called for a stylized, steely midnight look to juxtapose Delta Air Lines’ brand vision. Dog Dreams showcases a stylized commercial look. The tone is muted as befits a comedic piece. The cinematography here works in tandem with Art Direction and styling to achieve a truly unique feel. 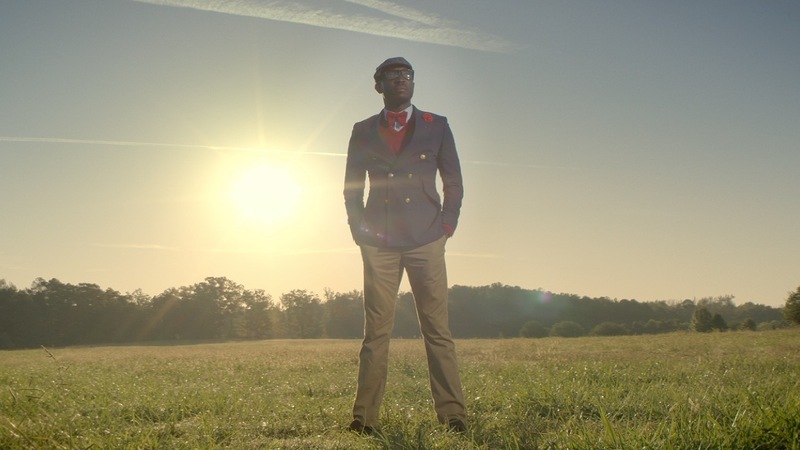 “Wish Me Well” relies on a highly cinematic look to motivate the period aspects of the production. Here, careful attention was given to shooting for naturalism while carefully observing time of day when using available light. 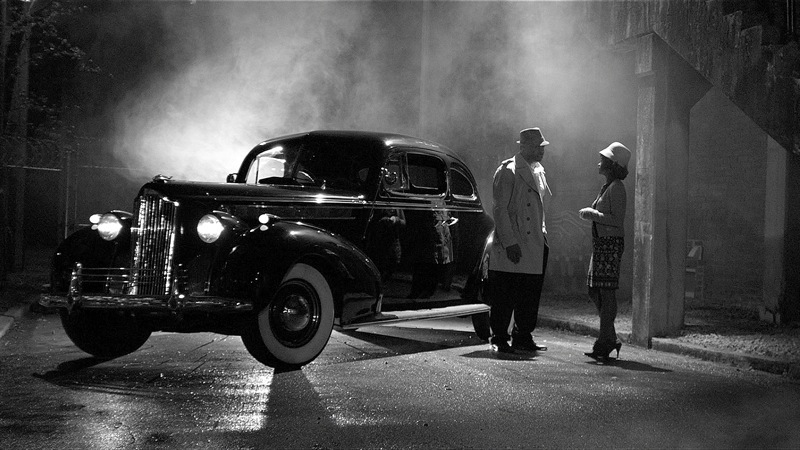 “Where Did You Go” mimics the highly stylized Film Noir look. Again, Production Design and Cinematography work in tandem to bring the viewer a look straight from the 40’s. The Schlotzky’s commercial piece highlights another valuable skillset FUGO possesses: food photography. Careful attention creates appetizing images, a skill that many take a lifetime to master. 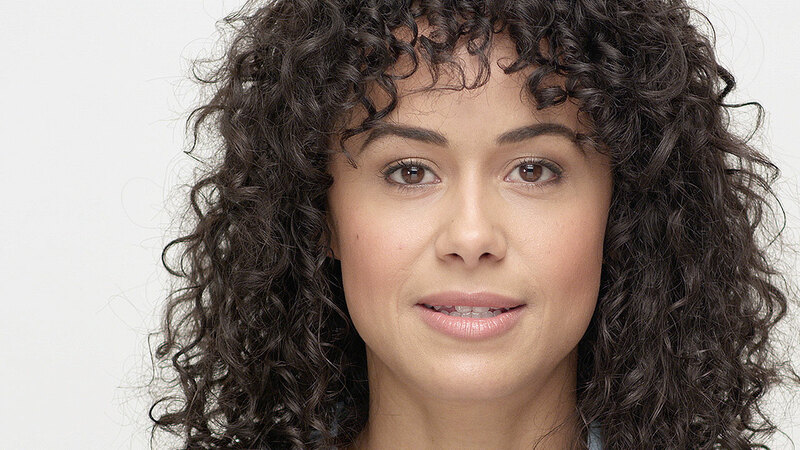 The Partnership to Fight Chronic Disease spot showcases a bright commercial look and feel. Often times, simply achieving a clean, modern tone on screen is the most effective way to highlight your brand. 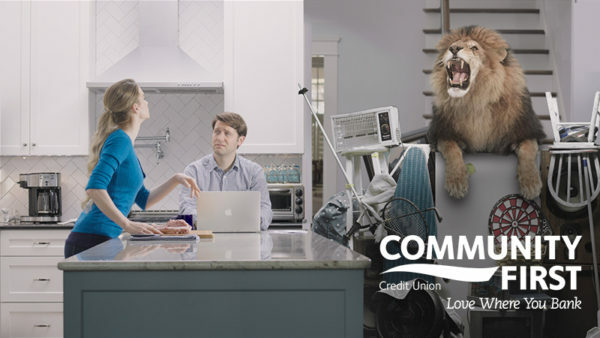 The Community First Credit Union of Florida commercials demonstrate a clean, commercial look, one that is perfectly suited for comedic action. Lighting supplements the action; it is never distracting. 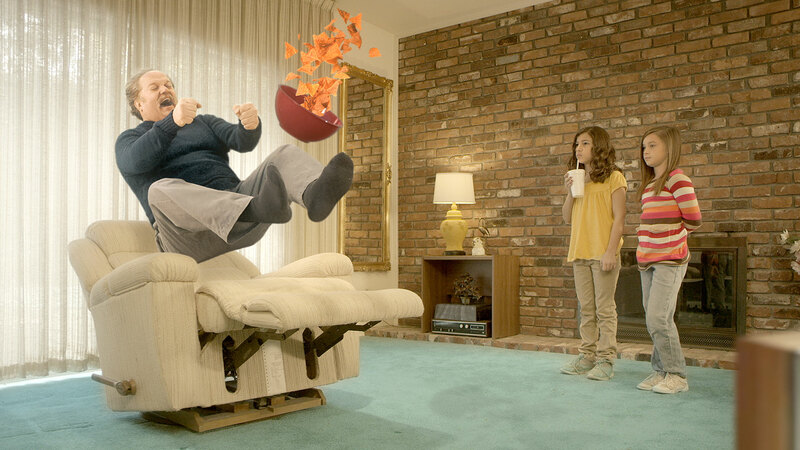 The Mellow Mushroom commercial spot highlights our ability to shoot for post-production. Here, FUGO worked on a green screen studio, creating images specifically designed to work effectively for visual effects.